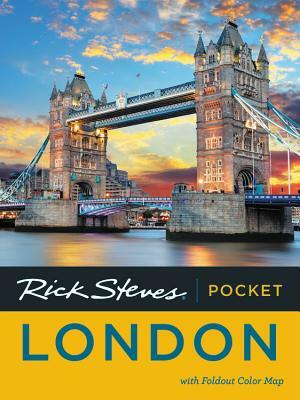 Rick Steves Pocket guidebooks truly are a "tour guide in your pocket." This colorful, compact 220-page book includes Rick's advice for prioritizing your time, whether you're spending 1 or 7 days in a city. Everything a busy traveler needs is easy to access: a neighborhood overview, city walks and tours, sights, handy food and accommodations charts, an appendix packed with information on trip planning and practicalities, and a fold-out city map.